My holiday was amazing though! 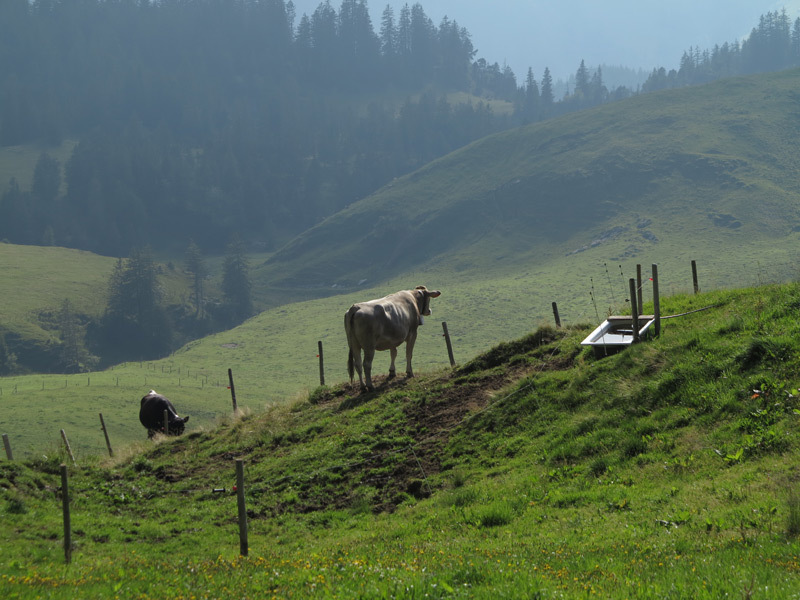 We went camping in Switzerland. 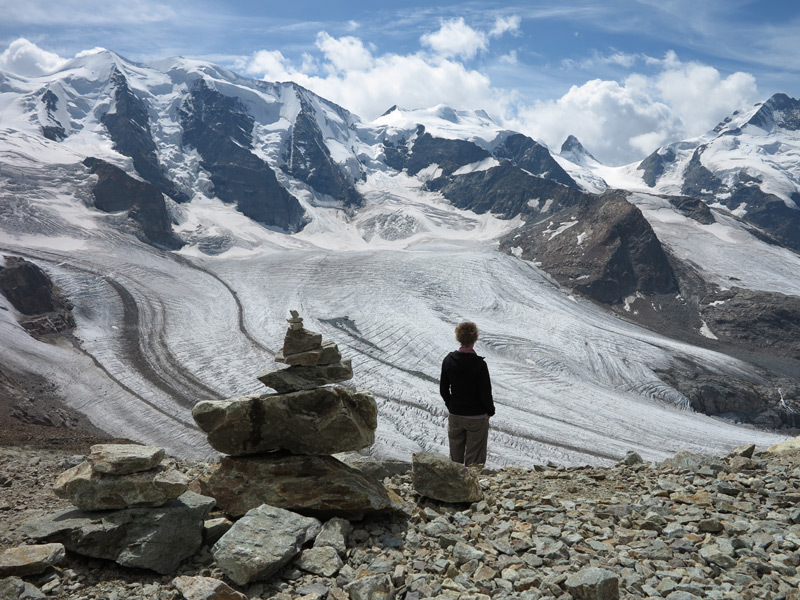 Every day we hiked and saw the most beautiful and divergent landscapes. 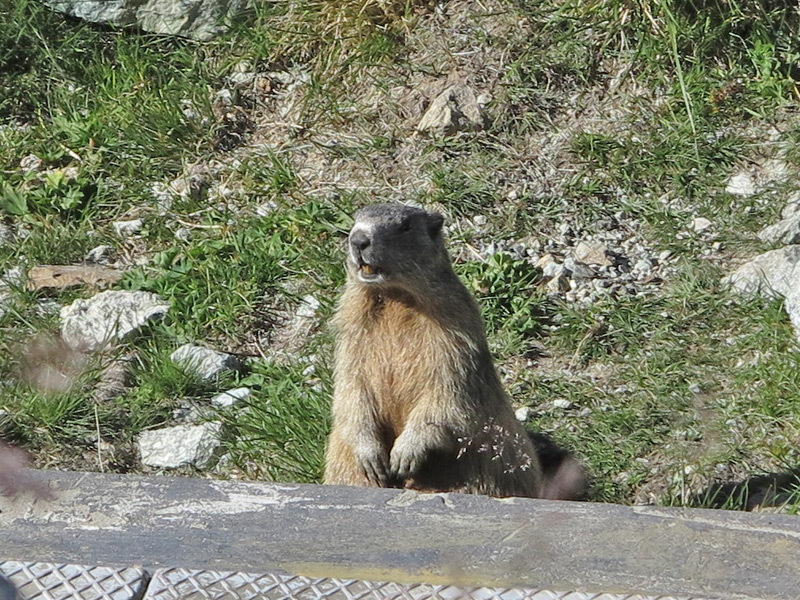 We saw a lot of Switzerland’s famous Murmeltiere, (ground hogs) and I just love them, they are such beautiful and funny rodents. One time I took a picture of one I thought, but later discovered there where four in that picture, all sitting like statues in front of their little houses. Hehe! But back to crochet, I was going to crochet in the evenings but it was too dark, or my light wasn’t bright enough….that didn’t work out. 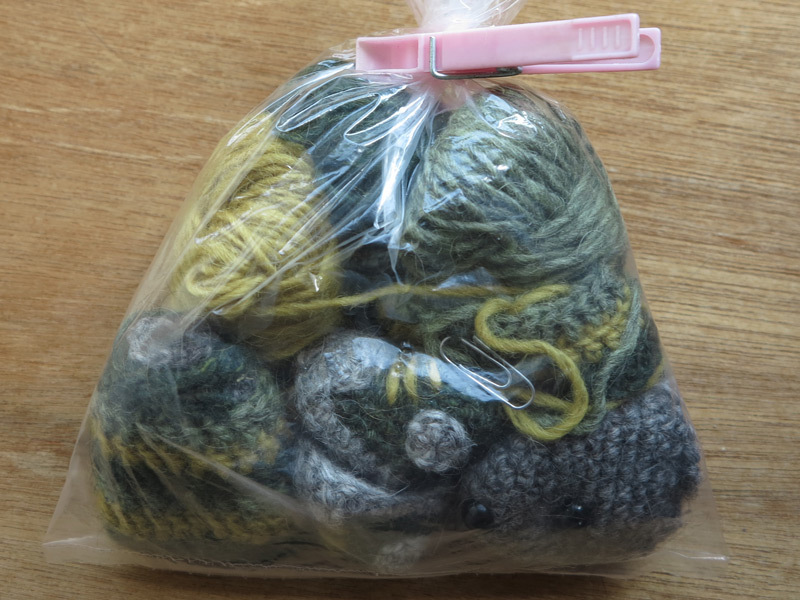 But I’m looking forward to the finished mouse so it won’t be long before he’s finished. I hope you all had a great holiday too, back to normal life now….always tough after am amazing vacation.